There seems to be a trend in our review of The Free Fleet series in that each book gets a little bit darker. While a good read, From the Black may be your last chance to depart the fleet if you don’t like the way things are headed. 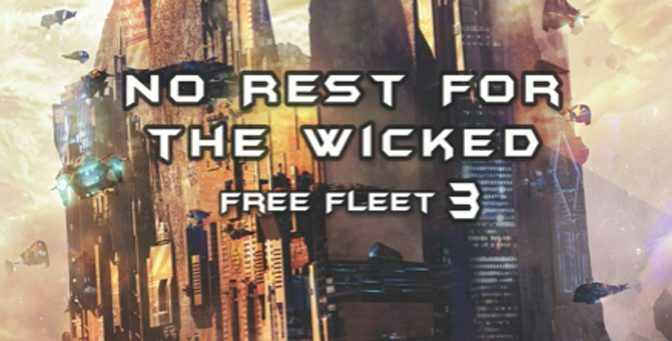 We continue to review The Free Fleet Series this week with book number three, No Rest for the Wicked. 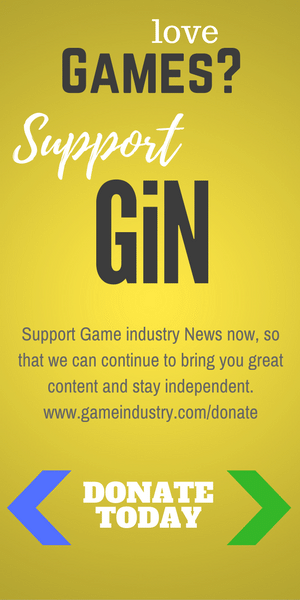 This time there is some good character growth and a much more serious plot. 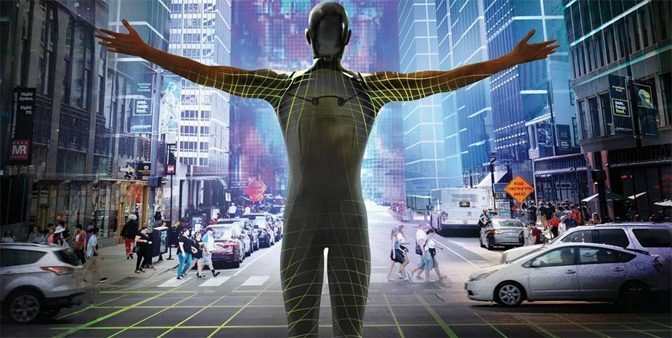 It’s clear that the author still had growing pains, but is finding his way. 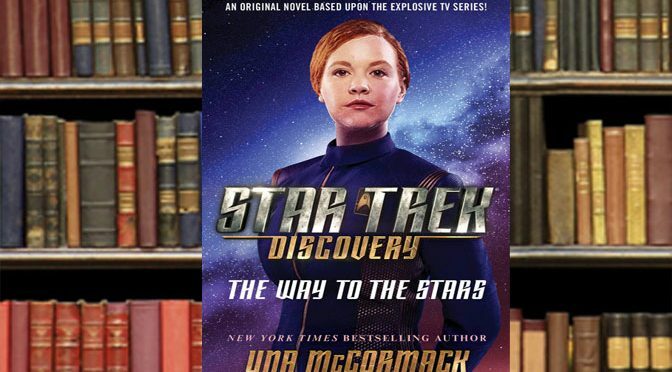 We continue our trend of reviewing full book series this week with the second entry in the Free Fleet tales, Coming Home. 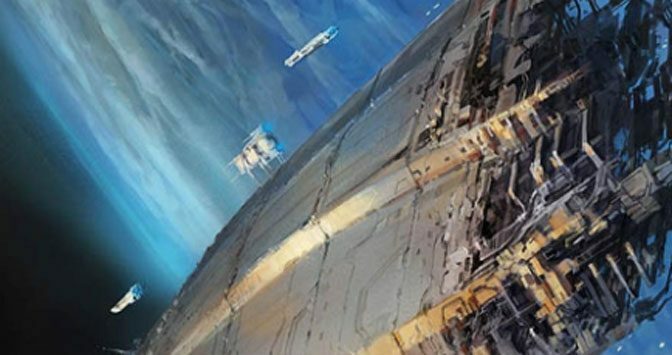 The action and adventure in Coming Home is palpable, and avoids some of the uncomfortable points of the first book. 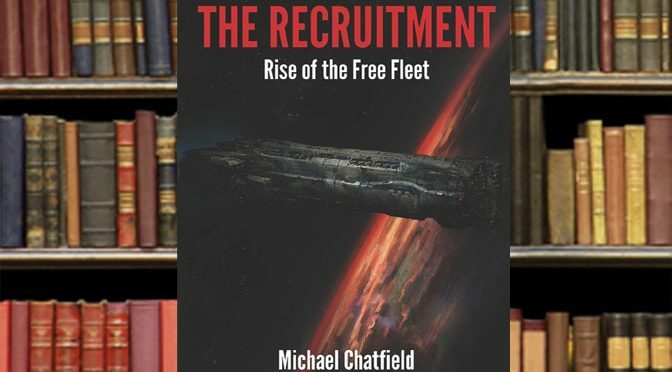 Although The Recruitment Rise of the Fleet is clearly the freshmen effort by an author, it has some interesting concepts that make it worthy of a read. 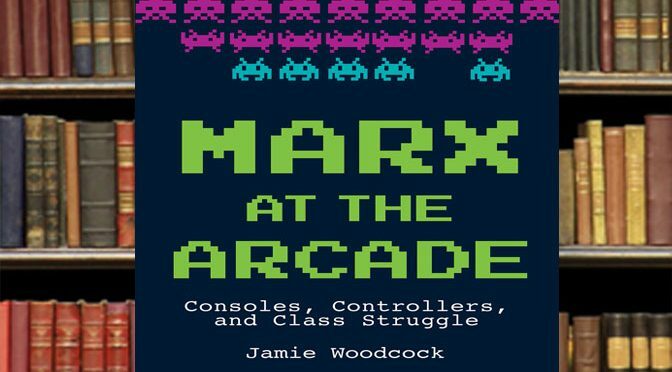 And it stars a gamer as the main hero, which is always a plus. 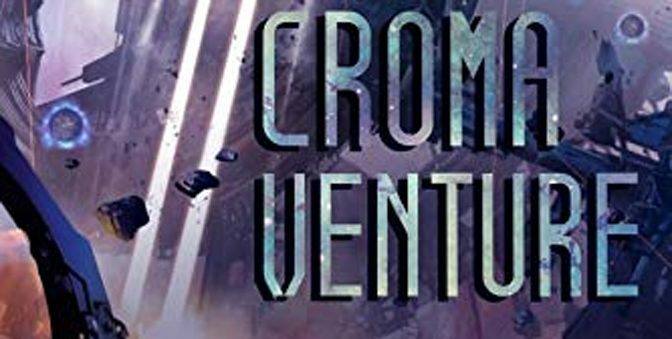 While Croma Venture might not be quite as explosive as the other four books in the Spiral Wars series, it still presents a great look at how military sci-fi can be done right. And hopefully, it sets up even more adventures. 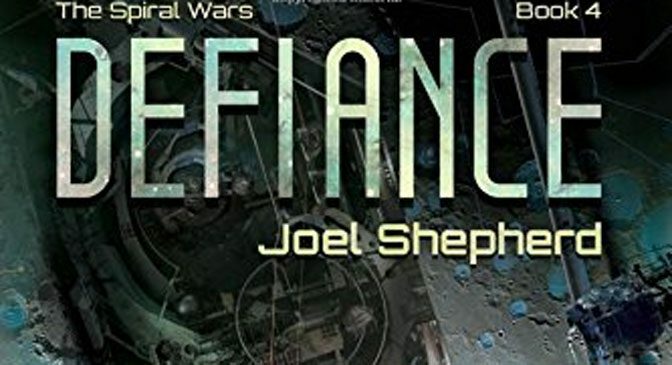 Book four of the Spiral Wars series, by Joel Shepard, is another amazing entry for fans of either military thrillers or sci-fi, or just novels with really good, action-oriented plots. We’ve reviewed the complete series up to this point, and there is not a bad book in the bunch.